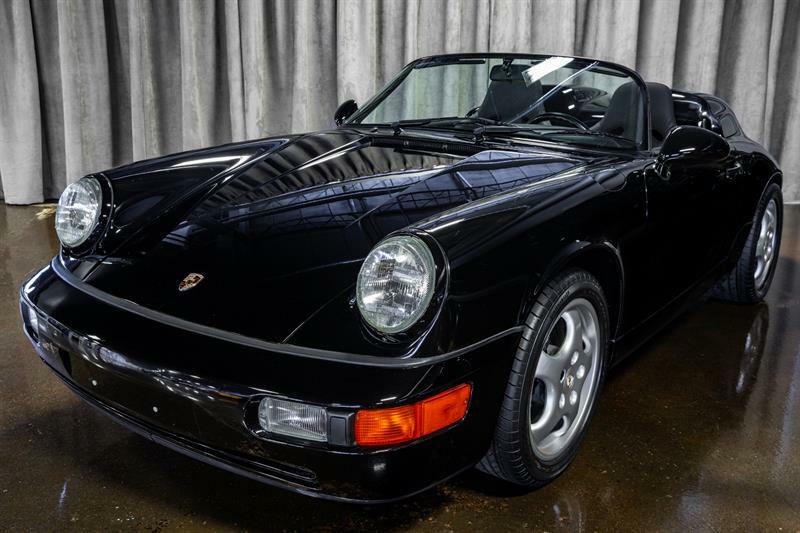 Porsche 911 1994 SPEEDSTER! 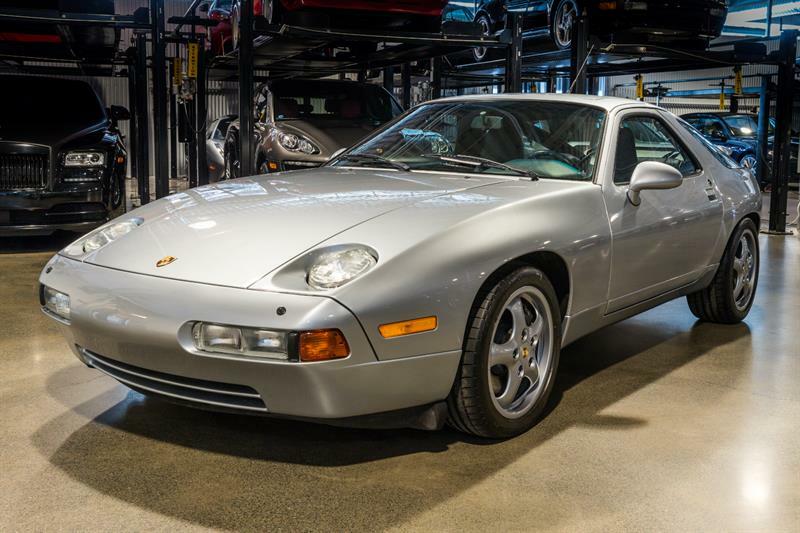 1 OF ONLY 936 PRODUCED! 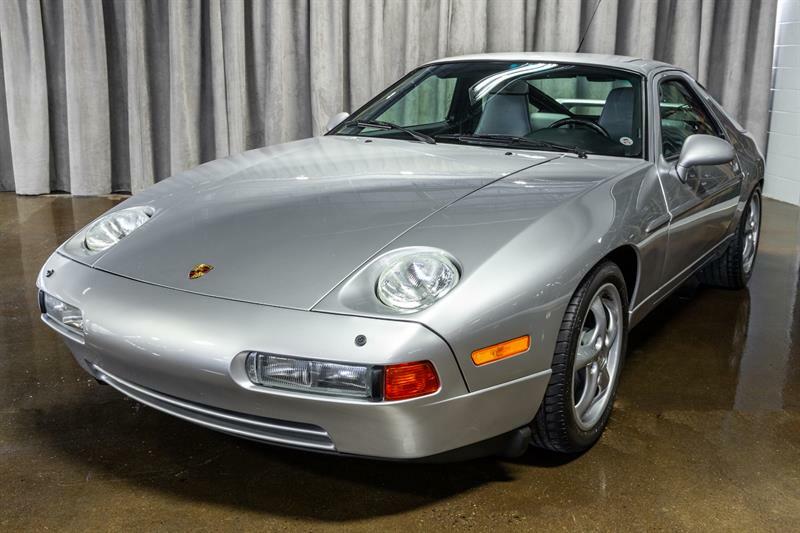 Porsche 928 1994 EXTREMELY RARE GTS, 5 SPEED MANUAL! 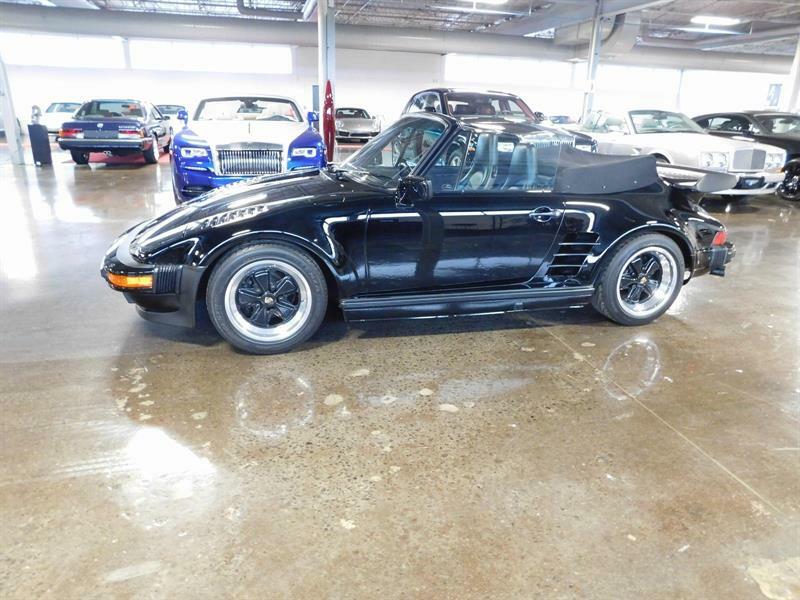 Porsche 930 TURBO SLANTNOSE 1988 1 of 112 BUILT! 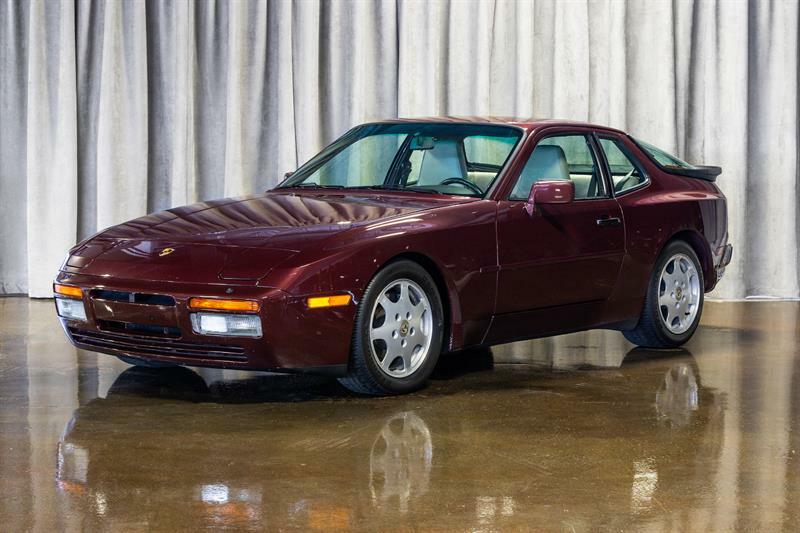 Porsche 944 1988 TURBO S! 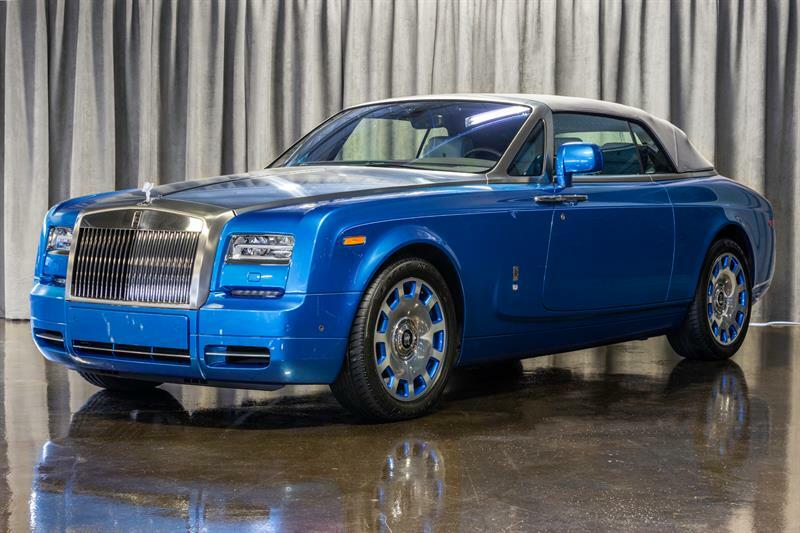 Rolls-Royce Dawn 2018 SPECTACULAR! 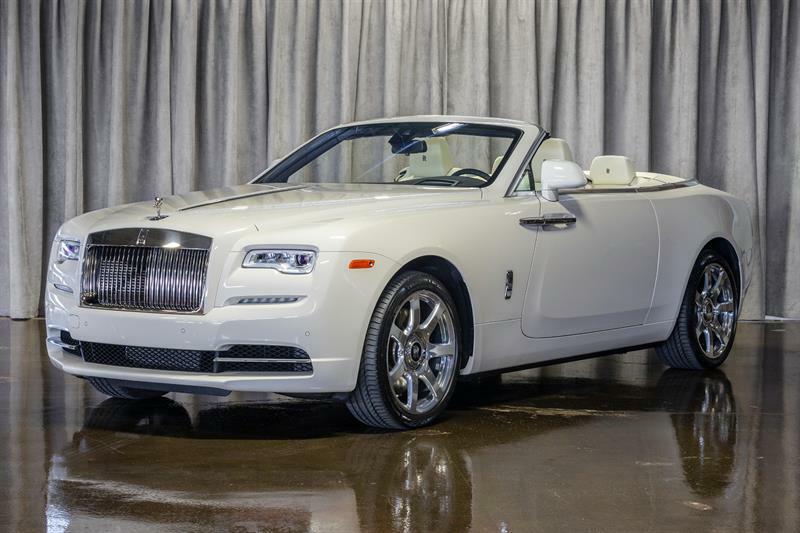 ENGLISH WHITE ON SEASHELL! 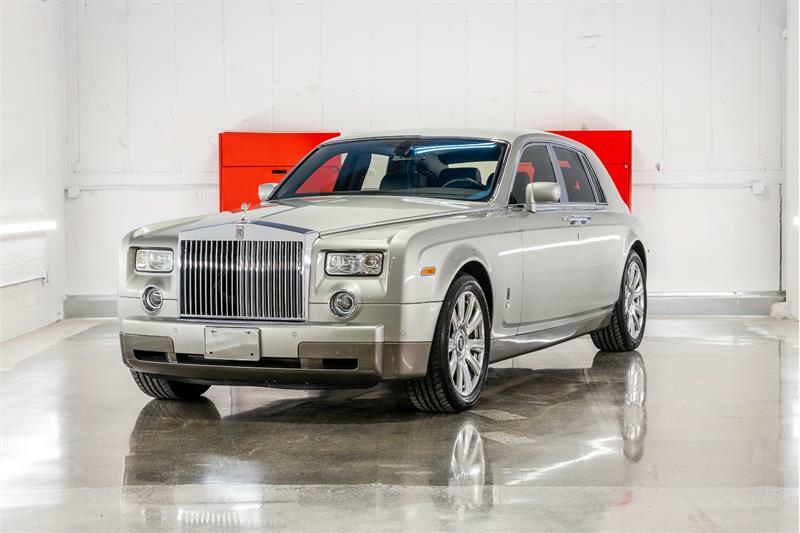 Rolls-Royce Phantom 2004 ABSOLUTELY SUPERB! 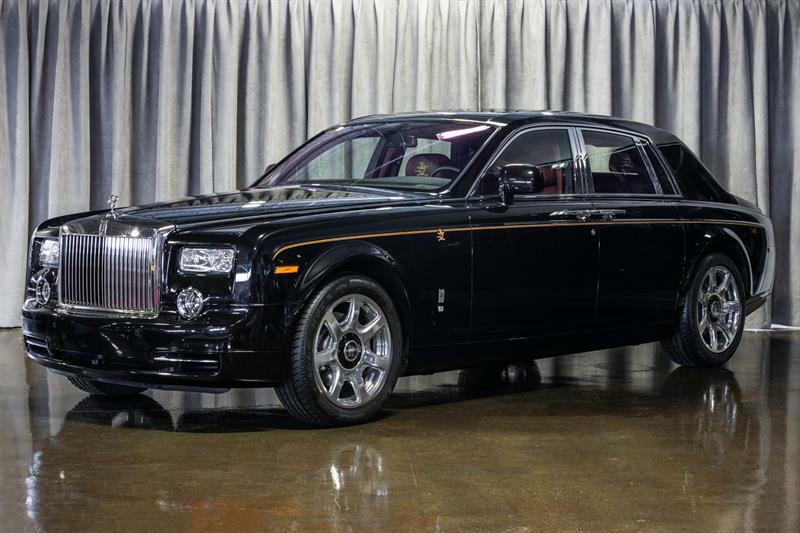 Rolls-Royce Phantom 2012 YEAR OF THE DRAGON EDITION! 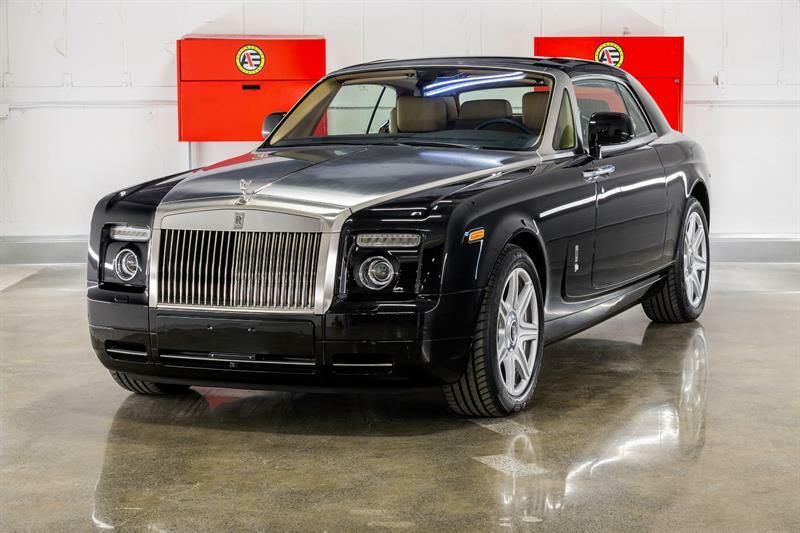 Rolls-Royce Phantom 2015 DROPHEAD CONVERTIBLE! WATERSPEED EDITION!